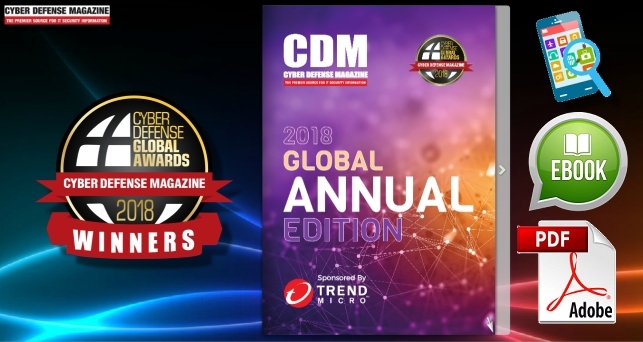 Cyber Defense Global Awards 2018 – Closed. Congratulations to the Winners! Click here to read this annual Global Edition electronically. Click here to see the list of all of our winners….